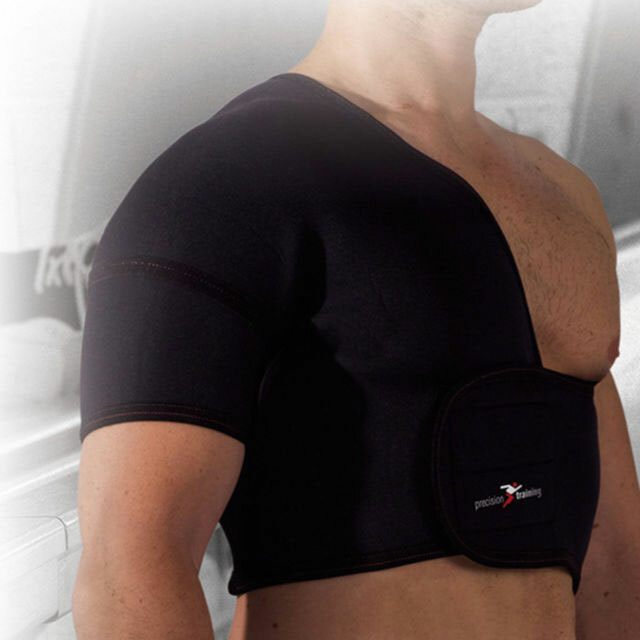 Precision Training neoprene supports give supportive compression and soothing warmth to joints and muscles without restricting natural movement. 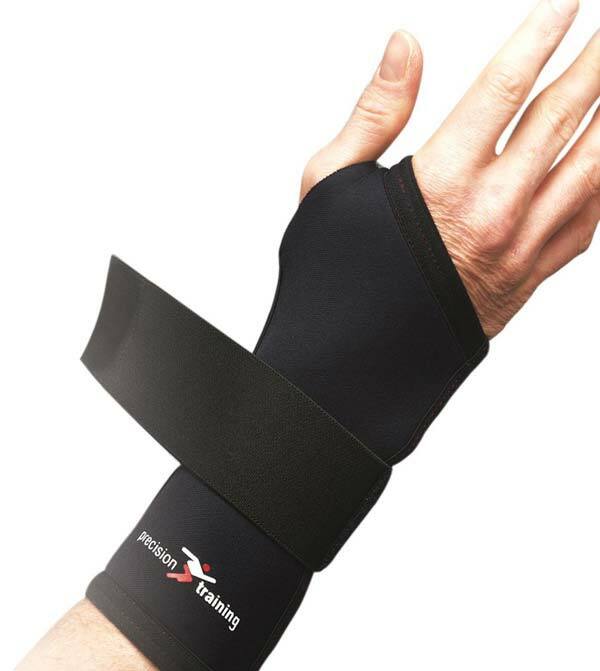 Neoprene construction eases pain, reduces inflammation and speeds up the healing process. 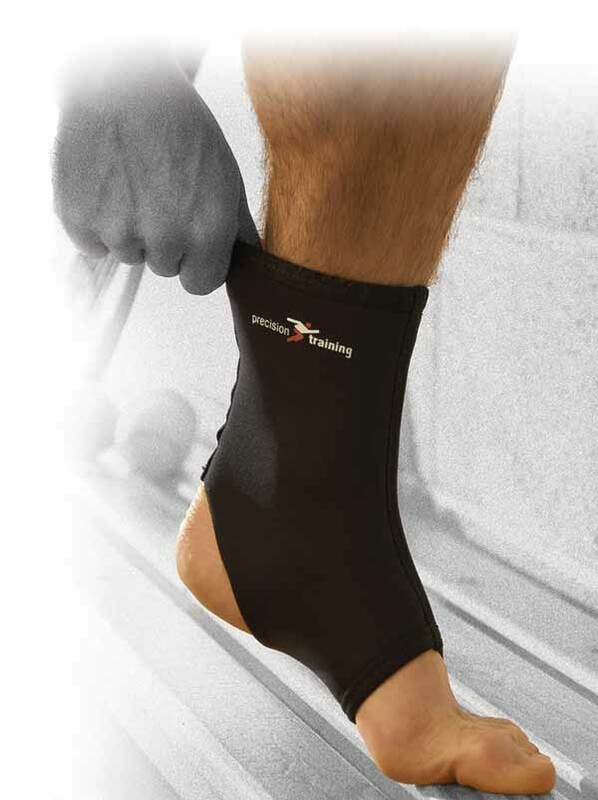 We offer supports for a range of areas: wrists, elbows, knees, shoulders, ankles etc. 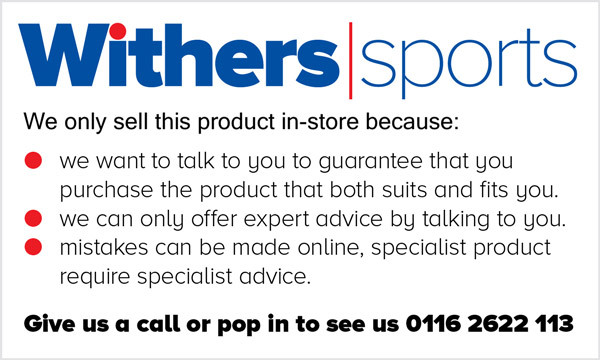 So that we can help you identify the support that would be best suited to you please pop in-store or give us a ring (0116 26622113) and we will be more than happy to help.